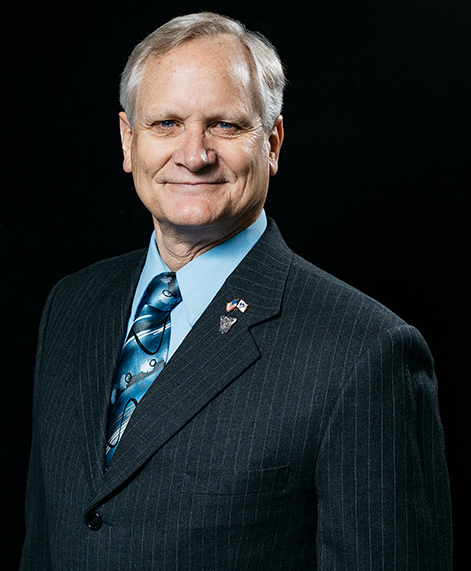 Doug graduated from USAFA in 1972 and proceeded to Undergraduate Pilot Training at Williams AFB, AZ. His 20 year Air Force career included assignments in the T-37, F-4E, O-2A & the TG-7A motorized glider as well as a stint in the 314th Air Division in Seoul & Osan, South Korea. His final assignment was at the Air Force Academy where he served as Director of Long-Range Plans, Executive Officer to the Superintendent, Commander of the 4th Cadet Group and the Assistant Deputy Commandant for the Cadet Wing. Following his Air Force career, he taught flying at the Academy Aero Club and then had a 21 year international flying career with FedEx Express accumulating over 13,000 flying hours. He is a longtime Class Advisory Senate member and became President of that body in January 2019. Lt Col Brower & his wife, Cheryl, split time between their homes in Alaska & Colorado.